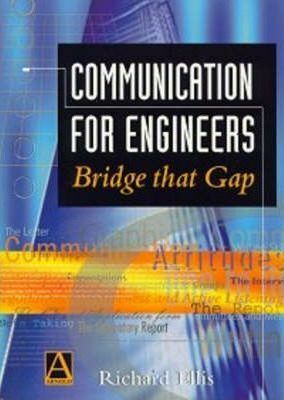 Aimed at engineering students in all disciplines, this text covers all types of communication which will be required by the engineer, in professional life as well as when a student. Oral, written and visual communication are all dealt with, as are informal and formal presentations, and emphasis has been placed on new technologies such as e-mail, the Internet and fax. Each section is illustrated with case studies drawn from a variety of engineering disciplines so that the reader can relate the theory to the practical situations they encounter.